Jennifer was born and raised in Austin and Central Texas, and is a two-time graduate of the University of Texas at Austin (B.A. in English, 1995. J.D. 2005). She has practiced exclusively immigration law since 2005, first with a national corporate immigration firm, then with Catholic Charities of Central Texas, where she served as Supervising Attorney of the Immigration Legal Services Program. In 2009, she founded her own law office and joined forces with Jose “Chito” Vela in 2013. Jennifer’s practice is centered on family-based immigration, deportation defense, and visas for survivors of crime and domestic violence. She has extensive experience with complex immigration matters including asylum, withholding of removal, cancellation of removal, visas for victims of crime and human trafficking, and waivers of inadmissibility. 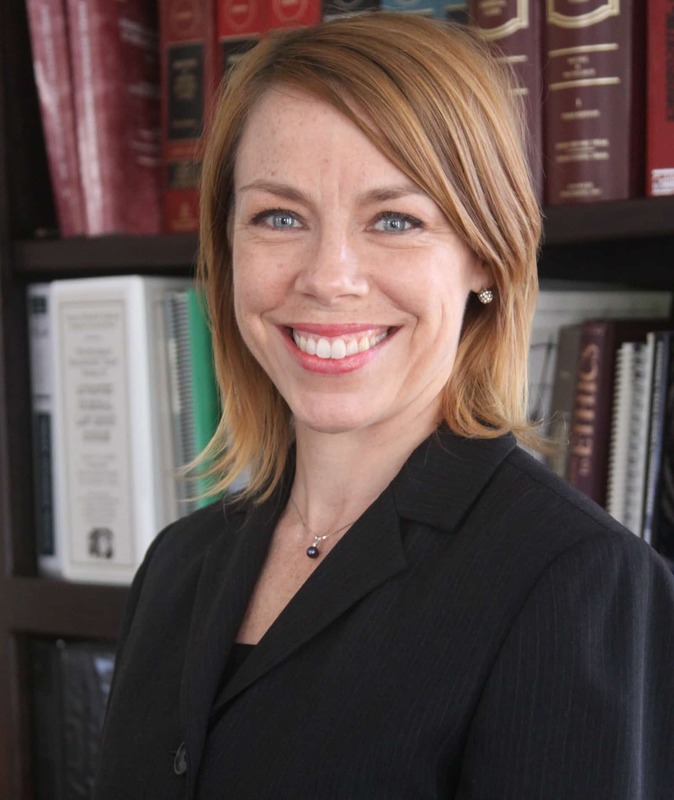 Jennifer is Board Certified in Immigration and Nationality Law by the Texas Board of Legal Specialization. In addition, she serves as President of the Board of Directors of American Gateways, a Central Texas non-profit providing free and low-cost legal services to the immigrant community. She has been admitted to practice in the Fifth Circuit Court of Appeals and the U.S. District Court for the Western District of Texas. She is a member of the American Immigration Lawyers Association and the National Immigration Project of the National Lawyers Guild. She is a frequent speaker and presenter to the immigrant and legal communities on issues of immigration law affecting each. In addition to her work, she enjoys travel, yoga, and time with her husband and three spririted children.